“When I was 18, I used to play soccer in an amateur team and I’ve been lucky enough to have a great coach. To teach us the correct movements and tactics, the Coach filmed our matches and compared them with the ones he recorded on TV: Milan games, with Sacchi, Baggio and Voeller. He edited the footage on videotape and showed us how Champions were moving on the field. I quitted playing soon, but kept thinking about that method and a few years later, in 2004, when DVD softwares were launched, I decided to do as he did. I got my pal Simone to go in on it with me and he called Piermaria, a college friend. We started as a hobby, filming and editing local matches with a 300 euros camera and a PC. So, we started filming and analyzing matches in amateur tournaments in Liguria. Today, we employ more than 500 people worldwide and we work with the top international clubs, supporting them with fantastic products. We left the DVDs and we built the most important football Platform with more than 450.000 players, filed in perfect detail. Wyscout started and evolved here. The guys began to work with amateur coaches and then with Professional Serie A Clubs. Matteo&Co first contacted Coaches, then they talked to Sporting Directors. 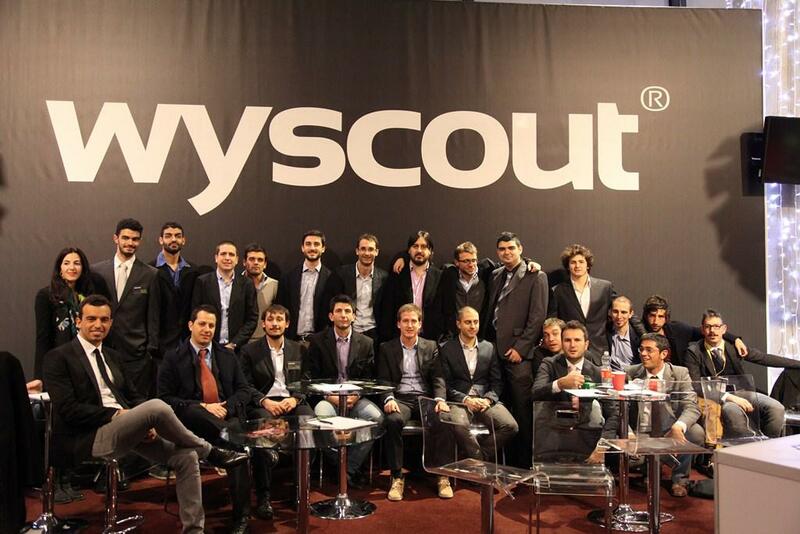 Looking at their activity, Wyscout complemented its production line with the Platform for players scouting. During a TV interview, Matteo identified the turning point of their trip: he was with an Italian Sporting Director a few hours before the end of the transfer window, right during the last key minutes to close the deals. Exactly in that heated moments, the DVD he needed to decide whether to buy the player of the hour or not, was missing. Bad for the Club but, at the same time, they started to define what Wyscout would be very soon. Matteo instinctively told the Director not to worry and that Wyscout would fix that kind of issues. Seems like forever ago since that first step. 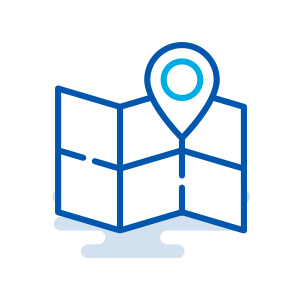 Today Wyscout has an established structure, it is a symbol of innovation and technology. As Bloomberg is the platform for financial professionals, Wyscout is the reference platform for Football Professionals in the world. 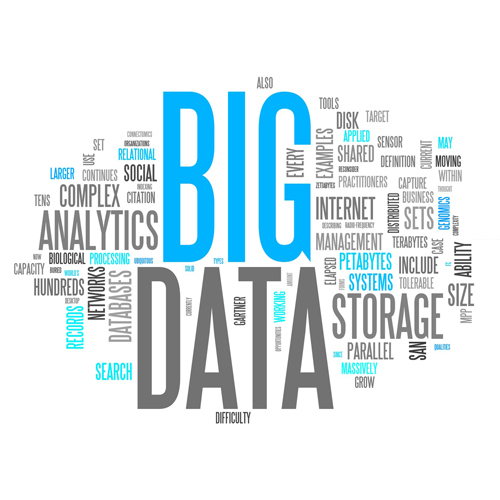 It is a database and a search engine to find videos, rankings, stats and players’ cards to simplify the everyday work. Intuitive, smart and easy, the Wyscout Platform has evolved over time to enhance the performances of the teams, day by day. A real revolution for Pros who used to study players and set up the matches using DVDs or going to the Stadium. Less time and less money are needed to scout players all over the world: it becomes easier and more affordable for all the categories, with no geographical barriers. Wyscout definitely contributed to the globalization of soccer. With 1500€ as initial investment, a camera and a PC, Matteo Campodonico involved Simone Falzetti and Piermaria Saltamacchia in his visionary project: filming and analyzing matches of local teams, while dreaming to reach the Serie A Clubs. 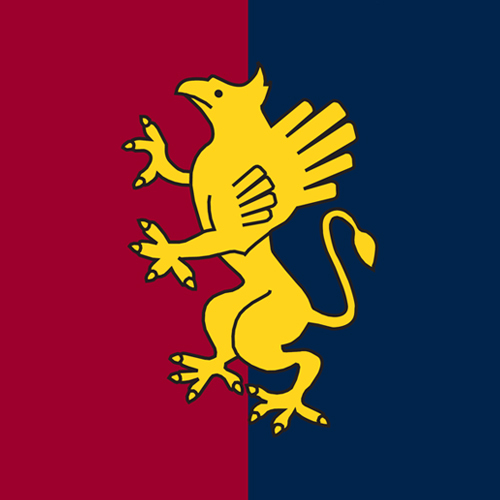 The first deal with a Serie A customer, Genoa CFC, came unexpectedly. Simone waited for the Coach, Serse Cosmi, out of the Sports Centre to give him Wyscout Analysis. 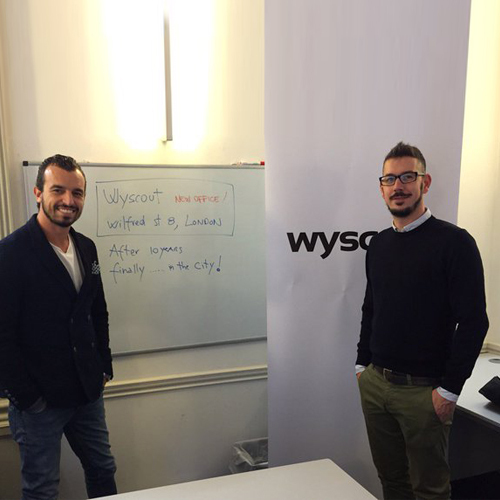 The next day, Mr. Cosmi called Matteo to try Wyscout. This was the amazing inauguration of the adventure with the Pros. 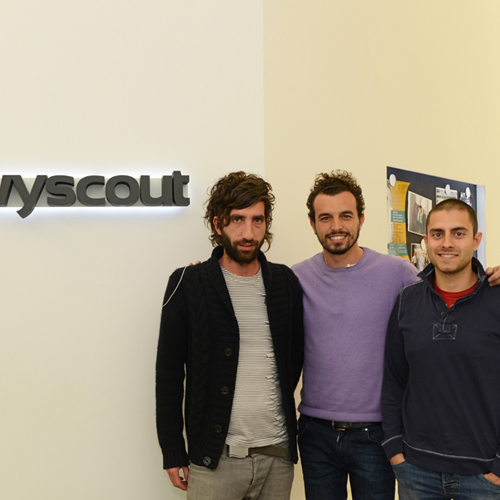 Wyscout started to spread in Italy, getting in touch with Serie A National Clubs. It was time to get real and take the big swing. 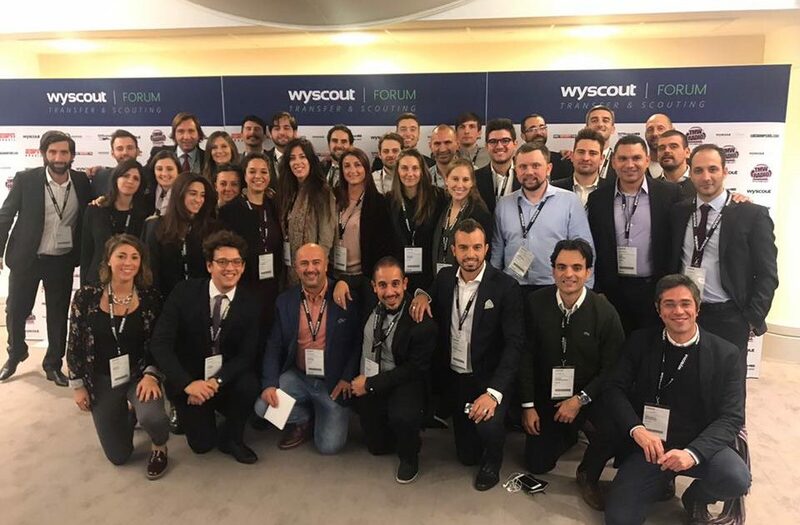 Matteo left his job, in a Bank, to devote himself to Wyscout and found a Business Angel to develop the Platform: it was the kick off of the new era. 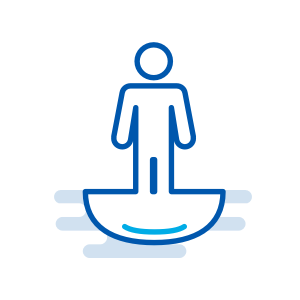 After one year spent developing, the first version of the Platform was released: it was a database of players, developed in Access. It certainly needed some improvements, but it was a baseline for the coming years. The pivotal year: people liked the Wyscout Platform. With a TV and a Console, Wyscout provided football matches, game by game, and gave to the Clubs a quick access to the whole football world. In the same year, besides Serie A, Wyscout closed a deal with the first international customers, the Wigan Athletic and some Greek and Spanish Clubs. Not just a Platform. 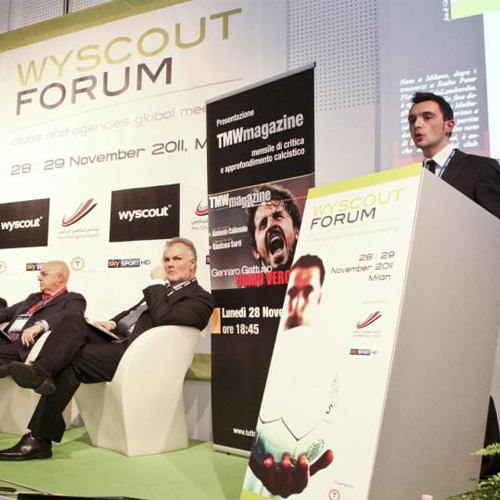 Wyscout launched the first edition of the Wyscout Forum in Milan, also called “the football speed dating”. It was the first leading event where scouts, agents and directors meet to begin worldwide negotiations. 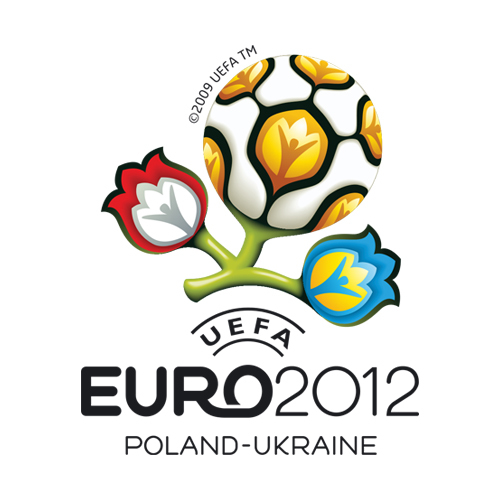 It’s the year of the European Championship. Among the 16 National Soccer Teams, 12 were using the Wyscout Platform to prepare the final phase of the Tournament. In the meanwhile, the Wyscout Forum takes off the and goes to London, at the Arsenal’s Emirates Stadium. Match data started to be produced, through the work of 200 football analysts, recruited in record time. 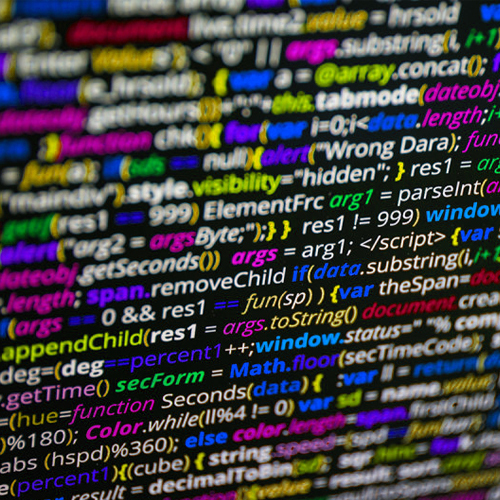 Wyscout, that used to be a video analysis platform, was by then providing a new service: the statistical analysis. 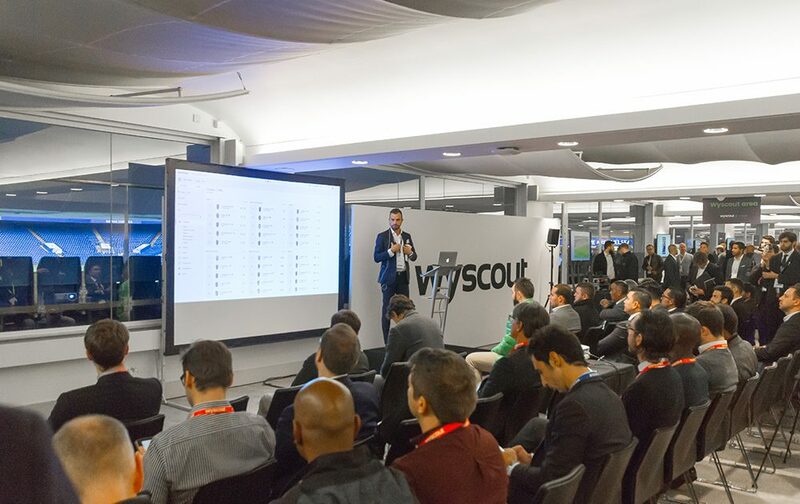 Wyscout celebrated the goal of 500 Professional Clubs and 5 continents. In every corner of the world someone was using Wyscout! 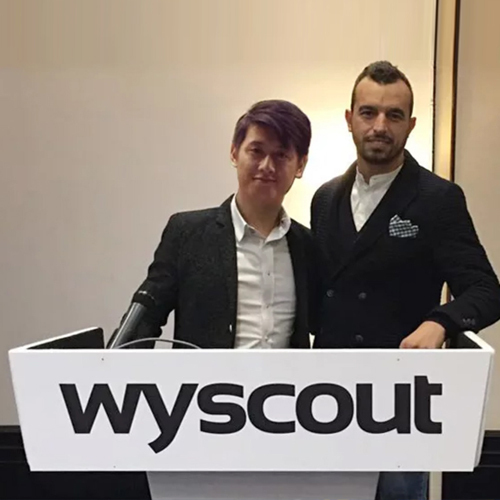 Wyscout London opened and the sales network grew up in all the main countries. In the same year, the Brazilian Football Confederation (CBF) signed the deal with Wyscout for all the teams, from the Campeonato Brasileiro Série A to Série D: Wyscout started to be officially a working tool at all level. 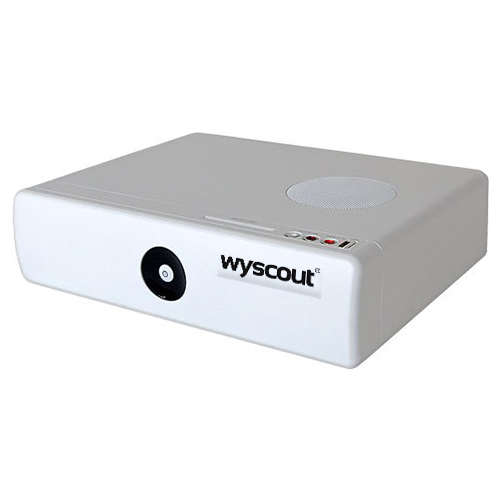 Wyscout keep growing, increment and continuously developing new products. The Platform reached its 6th release. 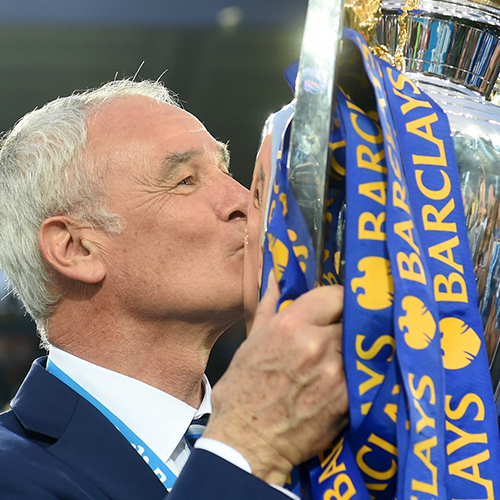 Claudio Ranieri used Wyscout and led Leicester to win its first Premier League. 10 years after the Platform has been launched, a new office opens in Shangai. As if being surrounded by views of the Portofino Ligurian Coast against an azure sky wasn’t inspiring enough, we offer an inspired workplace, too. 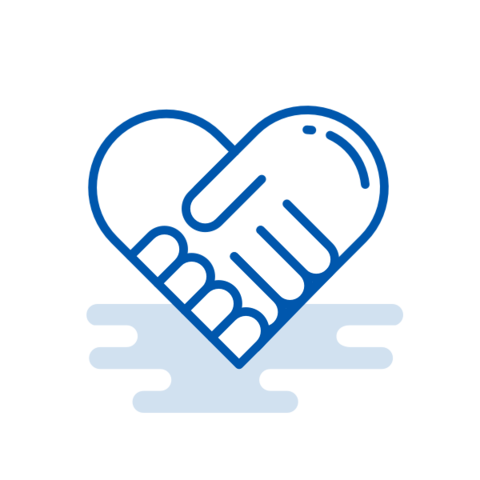 “Baita Days” events are thought to encourage anyone to engage in any project they’re passionate about. 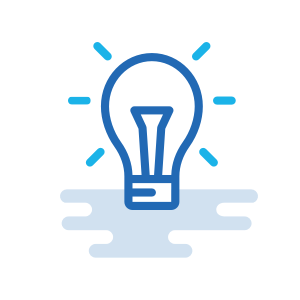 “Innovation Challenges” invite you to present new product ideas. What do you see when you look out of your office window? We see the Gulf of Tigullio that runs from Portofino to Sestri Levante. And a whole lot of sea in between. We really like the idea of having budding talent by our side, future companies and young entrepreneurs. 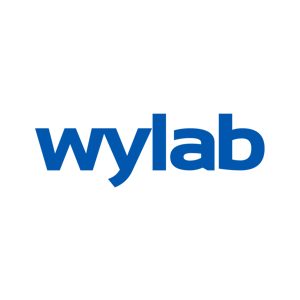 Less than 100 meters from our front door is Wylab, the first sports tech incubator in Italy, created to provide a space and the opportunity to develop revolutionary ideas in the sports field. Like Wyscout. We are not just good in theory. At Wyscout, we organize summer and winter indoor and outdoor football tournaments, both amateur and professional. We have no food machines or snack and drink vending machines. 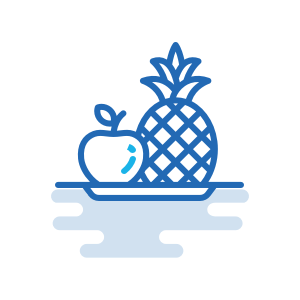 But every day, we provide fresh fruit that is in season in our relaxation lounge, were we can all take a healthy break together right in the office. We simply cannot live without football… Even during our breaks, between coffees, we always have time for a Subbuteo match, with the public and fans.